iMessgae can be the most popular way to send text message, photos and videos to friends and families. As the message history is pretty important for most users, some of them may want to only restore iMessages without restoring the rest of iPhone when performing a factory restore. iTunes has always be an convenient way for restoring iPhone, but selectively restore is not supported. That’s why we recommend you UltData, versatile tool to selectively recover text messages from Messages, WhatsApp, Snapchat, Facebook or Kik with or without backups. Before factory restore, you’re strongly recommended to back up the device in iTunes, that’ll allow you to extract the messages files back to device much easier. Switch to "Recover from iTunes Backup Files" in the main interface and then choose the backup, press "Start Scan" to extract files within it. Now the program will scan the backup, you can preview all the files and recover the message data you want after scanning. If you used to back up device to iCloud from time to time, this is also an alternative way to retrieve lost data after restore. Select "Recover Data from iCloud Backup File" mode, Sign into your iCloud account and you will get iCloud backup file. Choose the target backup and click “Next” to download. You are also allowed to download messages only. 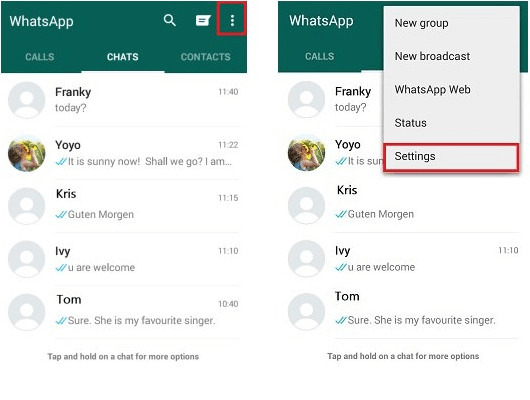 After downloading, choose messages to recover. 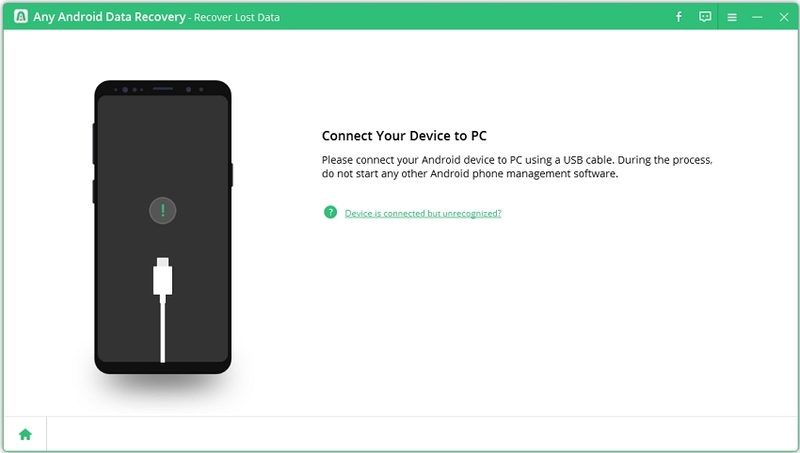 If you forgot to back up your device before restoring, you can scan your device with UltData and then recover all the messages (text messages, SMS, MMS, iMessages, WhatsApp messages) with simple clicks. Download and run UltData, connect iPhone to computer. Click "Start Scan" to scan your device. You can also select only messages to scan, which will save you much valuable time. After scanning, all the data in your iPhone will be listed out. Choose “Messages” on the left category and click “Recover” button to save the text messages on your computer. Now all the iMessages will be restored without restoring other files successfully. With UltData, you'll never need to worry about any data losing from iPhone. If you still have any questions, contact us by commenting below.